“And I know that the hearts of young Chileans dream, and that they dream big dreams…” Pope Francis to the youth in Chile, January 2018. The Jubilee celebration of the 100 years of the Covenant of Love in 2014 left many gifts and blessings to the whole International Family. 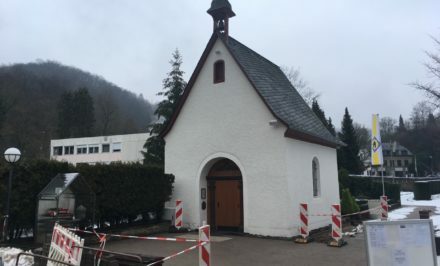 We, the Boys’ Youth, have felt a special call to be bearers of love for the Blessed Mother and the shrine of the first sodalists, for this time in which we have begun to live in Schoenstatt. 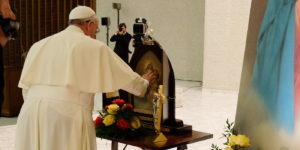 The dream of the Boy’s Youth is always to leave a mark and to conquer more hearts for the Blessed Mother—and not only satisfied to dream but to dream big as Pope Francis said. 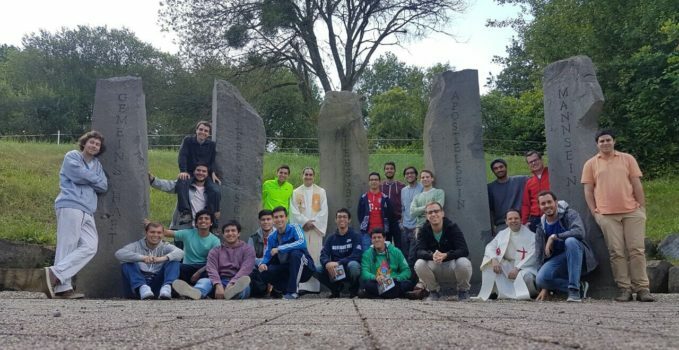 For this reason, we have wanted to call together youths from the Ibero-America Boys’ Youth for a time of an intense life of prayer and work of self-education in the Original Shrine, our original source of graces. 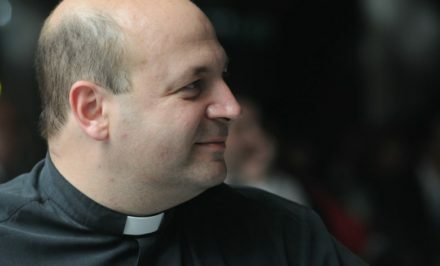 We want to gather youths from different Spanish and Portuguese speaking countries there with the dream of being the Blessed Mother’s new sodalists who will be enkindled for the Father and Founder’s mission. From Tuesday, 10 July to Saturday, 11 August, twenty youths will congregate in the shadow of the Original Shrine to form the 2nd Boy’s Youth International School for Leaders. Each one of them represents their country, their language, and their originality, contributing to the cultural diversity that will help us to reflect desires of holiness for the newest times. 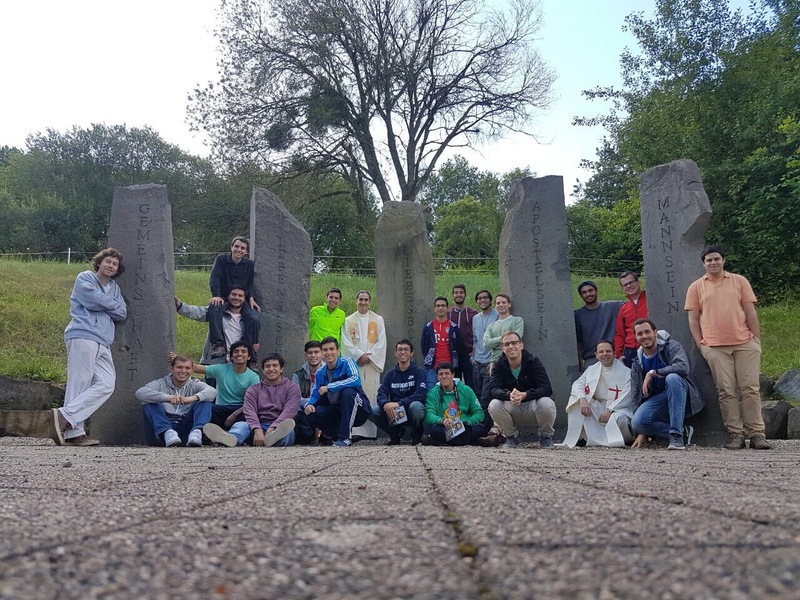 Each one is a leader in his Branch and has decided to invest one month in their Schoenstatt training to continue to contribute to the new social order that Schoenstatt wants to give the world… to give soul to the society in which we live. This new School for Leaders also wants to be an important part of the spiritual life of the Original Shrine, thus they will participate in the “Night Blessings,” Masses, and the gathering that will take place during the time of the school. We want to make contact with the founding places, travel the roads that the founder and sodalists traveled more than a century ago, dreaming big like them, taking up Pope Francis’ words anew. 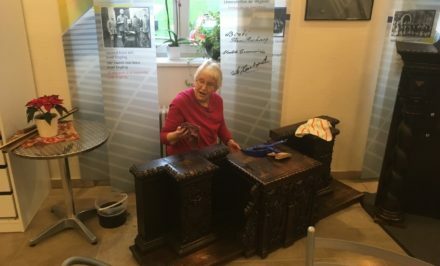 The life of study and growth will be developed at the Covenant House, Bundesheim, and House Regina (the Schoenstatt Women’s House) will be their place for lodging and rest during the month of training. 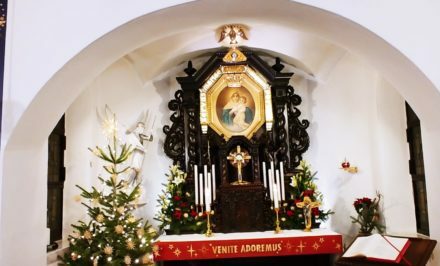 Furthermore the spiritual life that the Blessed Mother wants to give them from the Original Shrine will pass through life itself. Youths who will participate in the International School for Leaders are preparing with prayer and contributions to the capital of grace for the fruitfulness of this great experience. The invitation is extended to everyone that also wants to contribute to the capital of grace with their prayers and offerings, donations are also appreciated to help carry out this great project. We are certain that this new School for Leaders will help us train leaders for our family, the Church and the world, since they will surely be the actors and protagonists of history, contributing to the fire of Father’s mission in the present time.